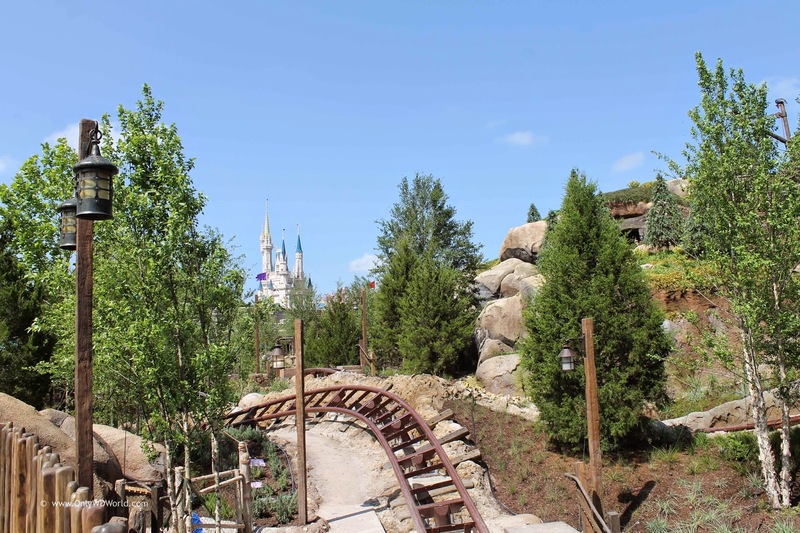 Home � Disney World Vacations , Fantasyland Expansion , Magic Kingdom , Magic Kingdom Attractions , Roller Coaster , Snow White And The Seven Dwarfs � Seven Dwarfs Mine Train Officially Opens on May 28th! 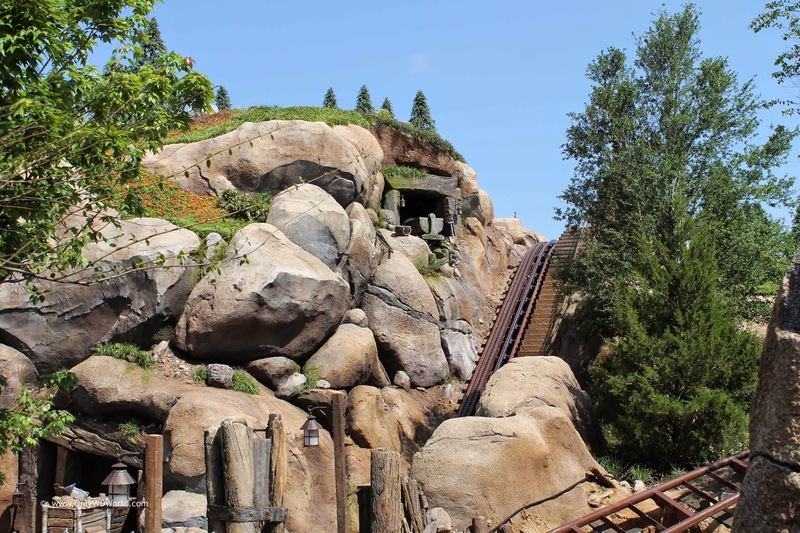 Seven Dwarfs Mine Train Officially Opens on May 28th! 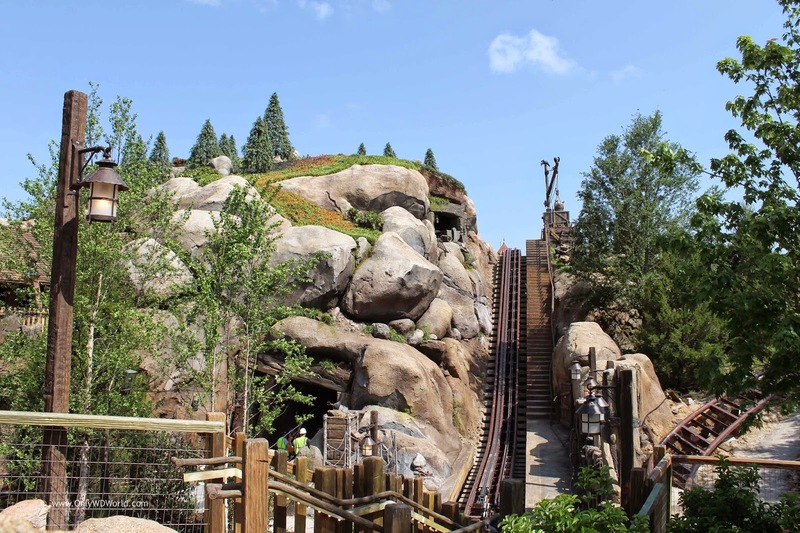 The Seven Dwarfs Mine Ride has become one of the most talked about and anticipated attractions to open at the Walt Disney World Resort in years. This family friendly roller coaster not only will use unique Disney patented technology in the ride system, but it also culminates the multi-year Fantasyland Expansion of the Magic Kingdom theme park. Many Disney World fans were sad to see the former attraction that was dedicated to the landmark animated Disney classic Snow White called "Snow White's Scary Adventures" dismantled and replaced by a Princess meet and greet location called Princess Fairytale Hall. 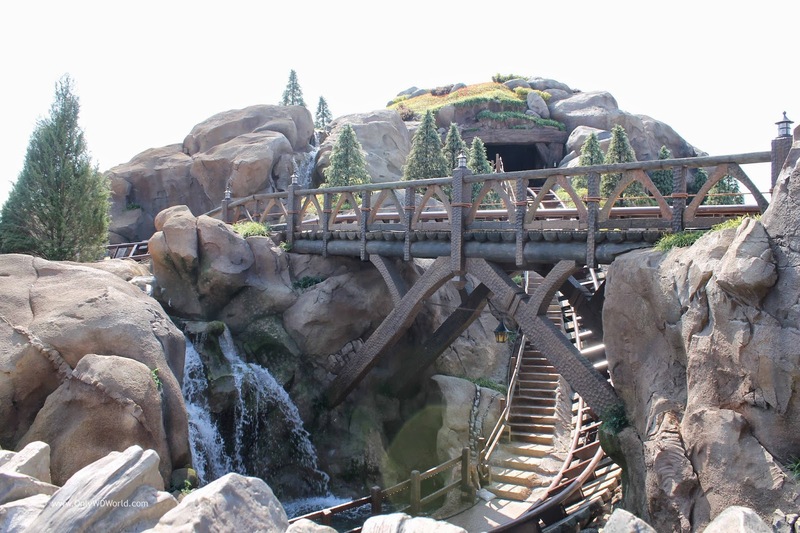 The new Seven Dwarfs Mine Train will make people forget quickly. The first roller coaster to be added to Disney World since Expedition Everest debuted with the opening of Disney's Animal Kingdom in 1998, the Seven Dwarfs Mine Ride will feature advanced audio-animatronic figures, as well as, patented five-car trains designed to swing independently from side to side as they move along the track. The track itself transitions from indoors to outdoors multiple times during the ride. 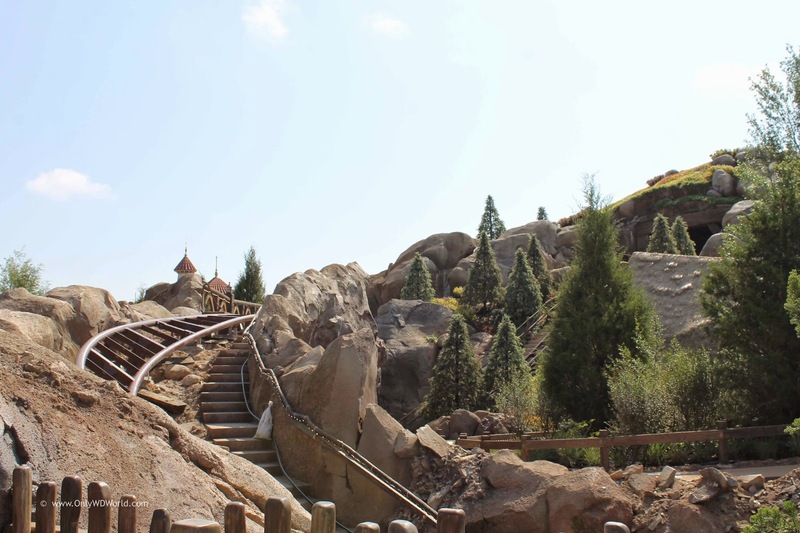 The use of real trees in the design of the landscaping really befits the fantasy that the mountain-like attraction has been there forever and fits seamlessly into the new Fantasyland. The views that the outside hills will afford you of both the new Fantasyland Castles and Cinderella Castle will be one of the highlights of the attraction. This will also make it a sought after late night Must Do for Magic Kingdom fans. This attraction promises to quickly jump to one of the most popular immediately, so this will be one that you definitely want to acquire a FastPass+ for in order to minimize your wait time. It would also be highly recommended that you head directly here at park opening and get in line before the Magic Kingdom fills up. 0 comments to "Seven Dwarfs Mine Train Officially Opens on May 28th!"